Lifestyle Blog of a Jamaican Mum, Wife and Senior Nurse in London. Gems to share💎: The Human Touch!❤️✍🏾 way! What does it mean to be an ‘achiever’? Responses to this may vary based on culture and other socioeconomic factors. 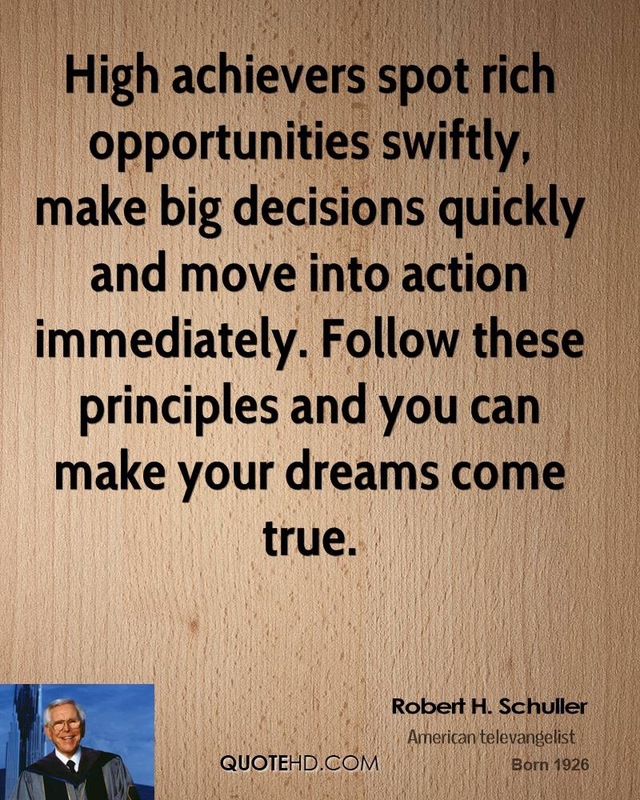 Taking this line of thought further, I’ve been intrigued and somewhat bemused by the term ‘high achievers’. Who decides who the high achievers are? Do you need someone to bestow this accolade on you or can it be self-styled? Such an apparently subjective notion of ‘high achievers’ has become increasingly thrown into lighthearted conversations seemingly without much thought. I still remember that the first time someone very dear to me said that I was feeling frustrated because I was a high achiever, it took a while for me to understand, appreciate and eventually accept their view. Could someone really think that I was a high achiever? Surely not, I thought at the time. I certainly didn’t. As time has passed, and I’ve grown older, and hopefully wiser, I am proud that someone could think of me in this way. In fact, I’m told that I’m a high achiever more often these days. My response, after I have graciously accepted the compliment, is usually to say that I have only started with baby steps on the journey and have made mistakes along the way. I tell them that I have a ‘life list’ of achievements that I pray to live to achieve. Hopefully, the best is yet to come for all of us. I’ll continue to shine the light of reciprocal achievement by helping others grow and achieve every chance I get. The smallest act of kindness is all it really takes to give hope and inspiration. This will create an ‘achievement chain’ that others will see and will want to join by following their passion and making their dreams come through too! I leave you with this quote by Nelson Mandela. Previous Post I’m Like a Stepping Razor – Don’t Watch My Size. I’m Dangerous!!! Nurse researchers: leading change & adding value. © Nichole McIntosh and The Human Touch! 2019. Unauthorised use and/or duplication of this material without express and written permission from this site’s author and/or owner is strictly prohibited. Excerpts and links may be used, provided that full and clear credit is given to Nichole McIntosh and The Human Touch! with appropriate and specific direction to the original content. Nurses need care too. Caring unites us. I'm a musicologist disguised as a librarian. I'm qualified in music, librarianship and education. I began this blog when I was studying for my PGCert in Learning & Teaching in Higher Arts Education, and I'm now using it for CPD. I'm a Fellow of the Higher Education Academy. Midweek I am continuing the research I commenced as PI for an AHRC-funded research network @ClaimedStatHall - early legal deposit music. Off-duty I'm hard-wired into my sewing machine!